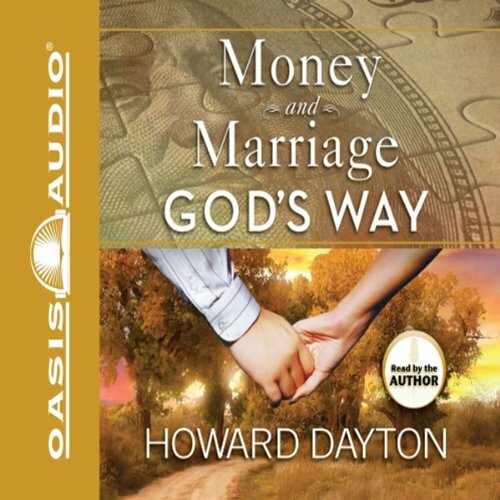 Showing results by author "Howard Dayton"
Financial expert Howard Dayton shows you how to discover God's approach to growing your finances and strengthening your relationship. You will learn what to do before you say "I do," how to discover your financial responsibility, and all about successful money management. Howard also looks at such issues as blending your family and the special challenges of stay-at-home moms. He offers practical, biblical principles to common problems. Are you going in financial circles? Do you need directions? Finding your financial goals through all the options and dead-ends in today's marketplace can be confusing, and you might get lost without a map. 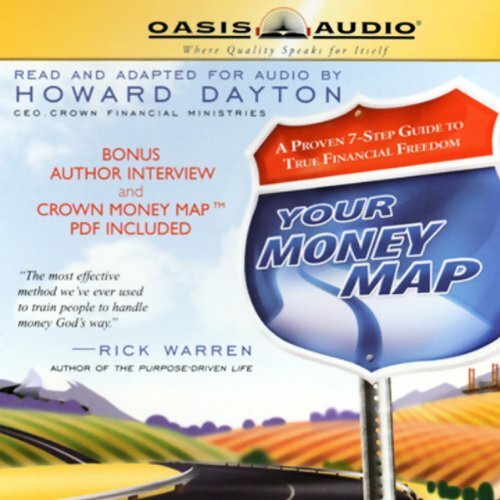 In this audiobook, Howard Dayton provides a simple road map for organizing your finances through life and reaching your financial destination.